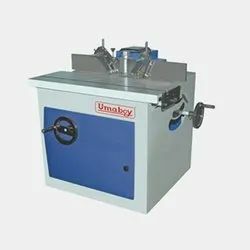 Providing you the best range of u 1004 spindle moulder machine with effective & timely delivery. Aluminum sliding table mounted on special bearings. Ground & electronically balanced spindle for vibration free operation. Easy & convenient locking system of Spindle Shaft.